Home bookmarks boxes free printables labels My Little Pony party invitations wrappers My Little Pony: Free Printable Mini Kit. 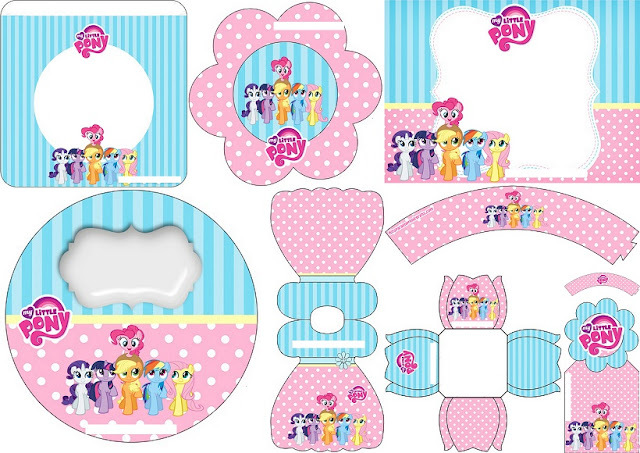 My Little Pony: Free Printable Mini Kit. 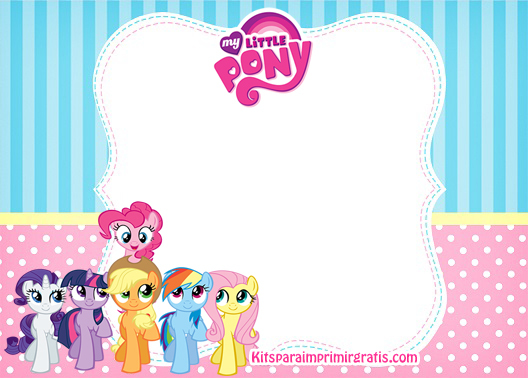 Great Free Printable Kit for your My Little Pony Party. The Free Printable Kit includes: Invitations, Labels, Box, Toppers, Bookmarks and Wrappers. 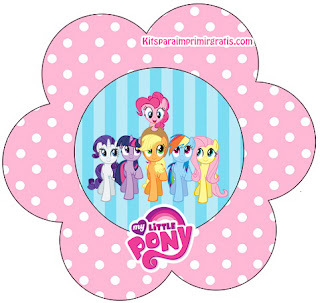 My Little Pony Free Printable Flower Invitations. 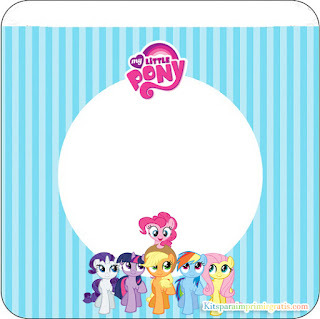 My Little Pony Free Printable Labels. My Little Pony Free Printable Open Box. 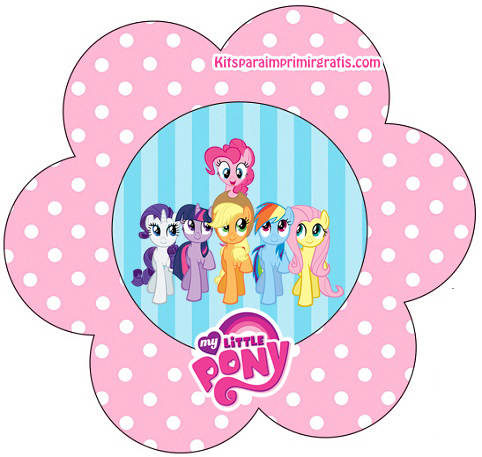 My Little Pony Free Printable Invitations, Cards or Backgrounds. 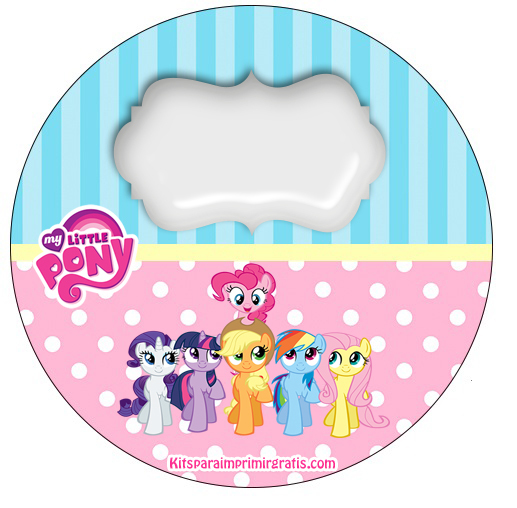 My Little Pony Toppers or Free Printable Candy Bar Labels. 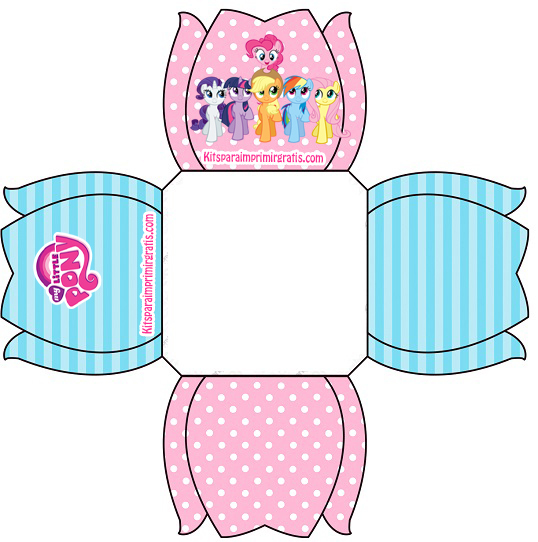 My Little Pony Free Printable Dress Invitations. My Little Pony Free Printable Bookmarks. 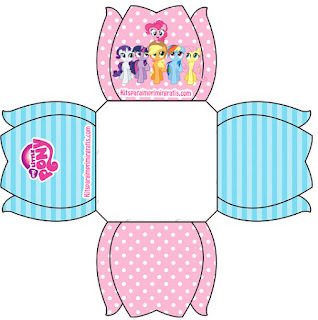 My Little Pony Free Printable Wrappers Cupcake.